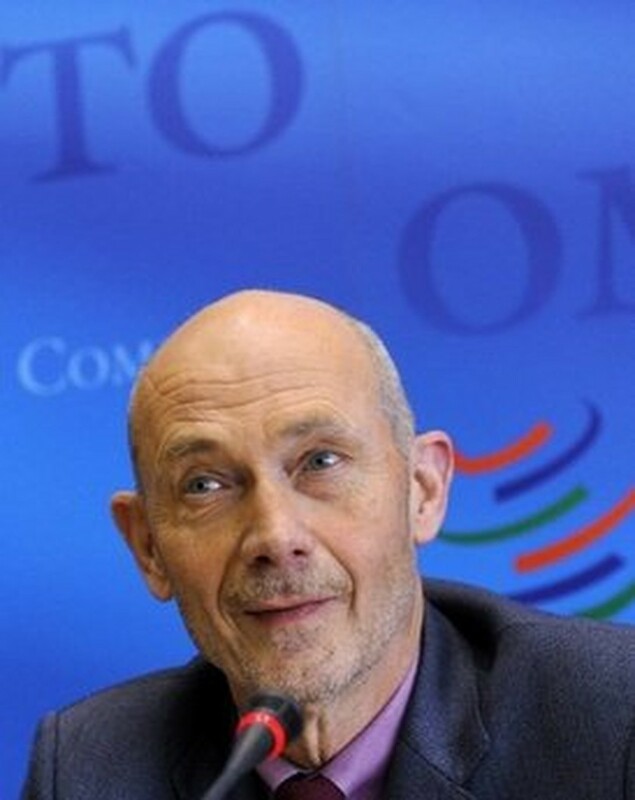 MANAMA (AFP) – The conclusion of the stalled Doha Round of free trade talks is crucial to the recovery from the global financial crisis, World Trade Organization chief Pascal Lamy said on Sunday. "The Doha Round, at this moment of the crisis exiting, is a vitally needed and, to be frank, a very low cost global economic stimulus package," Lamy told participants at an economic forum in Bahrain. "Estimates suggest that the implementation of this round... would inject to the tune of 300-400 billion dollars a year into the global economy," he told participants at the Bahrain Global Forum. "When we look at the agricultural subsidies of members such as the EU, the US, Japan or Switzerland that have crowded developing world exports out of international markets, you discover the need for the Doha Round," Lamy said. "These subsidies would be slashed by about 80 percent," if the talks were to reach a conclusion. "The US are seriously attempting to conclude these negotiations on more US terms than what's already on the table," he said, adding such a position might "trigger counter requests". But he said negotiations were at a stage where political intervention was needed from US President Barack Obama to "take the risk" of sending a bill to Congress. "Trade is as open today as it was at the beginning of the crisis," he said, adding this showed the WTO members' "refusal to turn their backs on policies that helped integrate them into the world economy." "Today, we are seeing a V-shaped recovery of world trade. After a fall of 12 percent terms in 2009, we now forecast a rebound of world trade of about 9.5 percent this year," he said.